A raised bed garden patch raises one immediate concern for gardeners: unsuitable soil in an otherwise suitable location. Sometimes, it is the only option gardeners will have because of this or other pressing issues like rental properties being unsuitable for gardening. So, what is a raised bed garden and how can gardeners get started with one? Let's have a look. 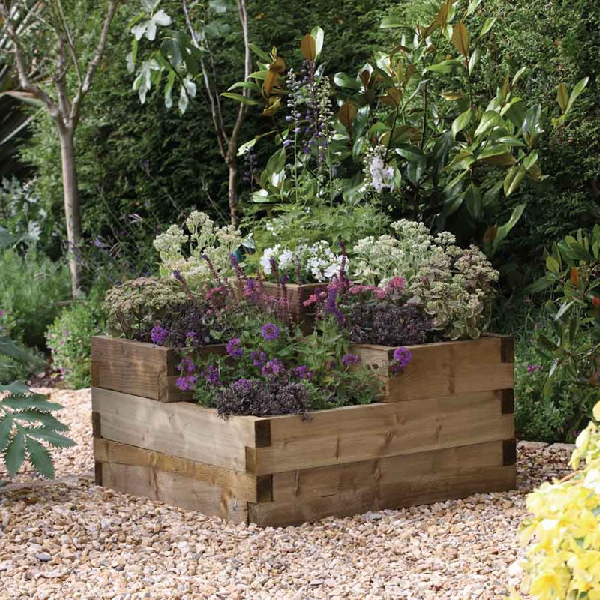 A raised bed garden is an elevated surface, much like an open top box, that allows gardeners to position their ideal garden in an area that suits their personal tastes or requirements. They're particularly suitable for those who are otherwise afraid of digging up their own lawn or don't have the necessary permission to do so. 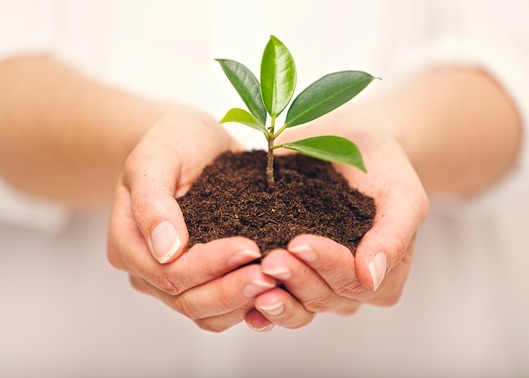 It also benefits those who are gardening from poor soil sites because topsoil high in organic matter can be added to the mix from the very start. There's been quite a lot of discussion regarding depression and serotonin levels in recent years. Serotonin, the chemical in our brains responsible for mood regulation and overall emotional balance, is often linked to depression when levels fall out of a healthy range and can sometimes require chemical boosting in order to restore more healthy numbers. However, there has been promising research suggesting gardening can help boost these levels naturally. Mycobacterium vaccae are a family of harmless bacteria that live within the soil. These bacteria are responsible for normal soil functioning and ensure vegetation is able to grow within their conditions. However, studies published in the Neuroscience journal of March, 2007 suggest that being exposed to these bacteria can help alleviate many common ailments and trigger serotonin production to help combat depression.